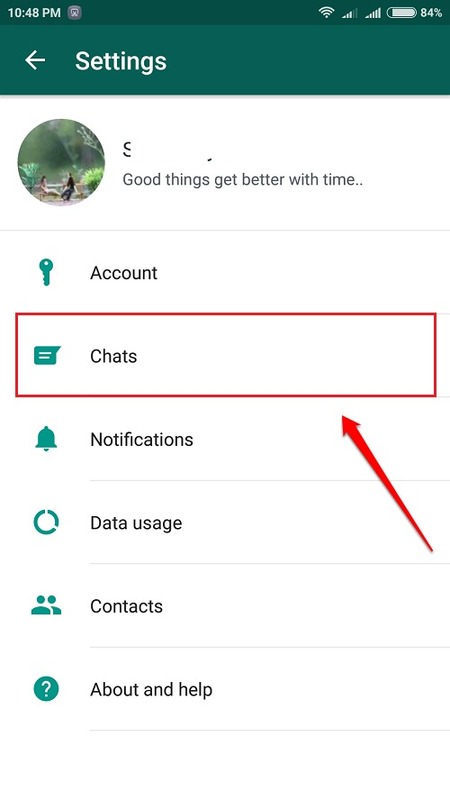 How To Set WhatsApp To A Different Language In Your Android Device:- English is of course the universal language and everyone knows it. But for each one of us, our mother tongue holds a special place in our hearts and it does matter above any other foreign language. So I wouldn’t be wondered if you have that secret wish to see your WhatsApp application in your own mother tongue. 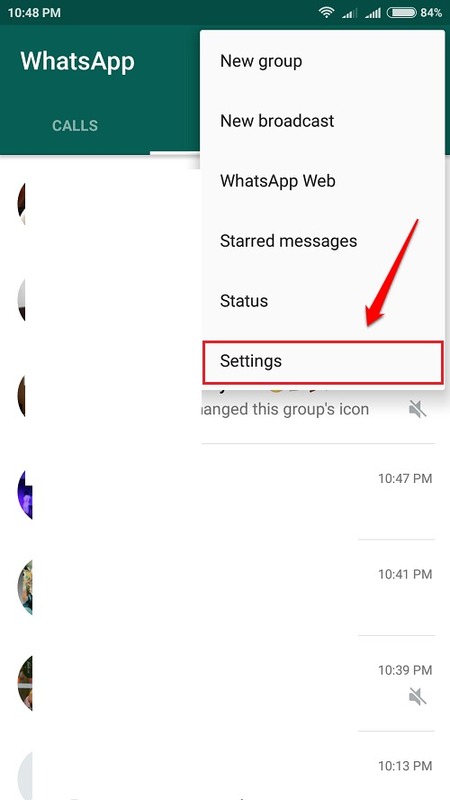 Well, you do have an option to change your WhatsApp language to your prefered language choice. Read on, to learn how to hack this simple trick. Note : WhatsApp chats will not be translated to the selected language. Launch WhatsApp. Click on the 3 dots icons located at the top right corner of the home screen. As next, from the context menu that gets expanded out, click on the Settings option. 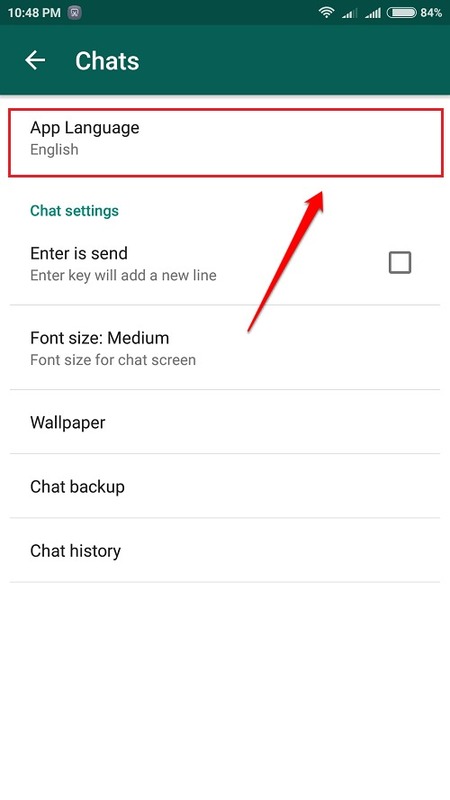 Under the Settings section, find the option named Chats and click on it. The Chats screen opens up. Now you need to click on the option by the name App Language. By default, the language selected will be your phone’s default language. In my case, the language selected is English by default. You can scroll down and choose a language of your preference as shown in the screenshot given below. 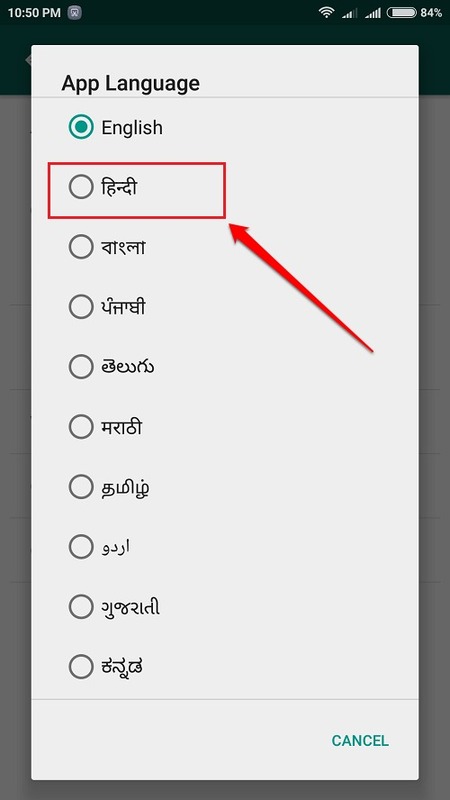 In the given example, I have selected the radio button corresponding to the language Hindi. 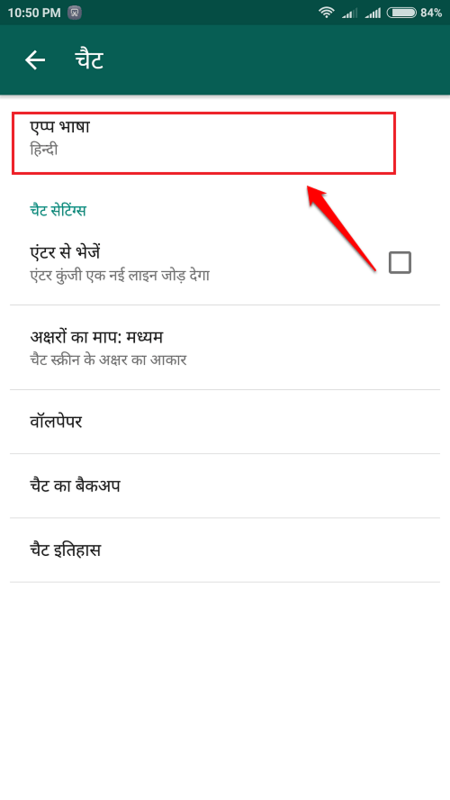 Now you will be able to see that the app language has changed to the langauge selected, that is Hindi in this case. Press the back button once to get to the Settings page once again. 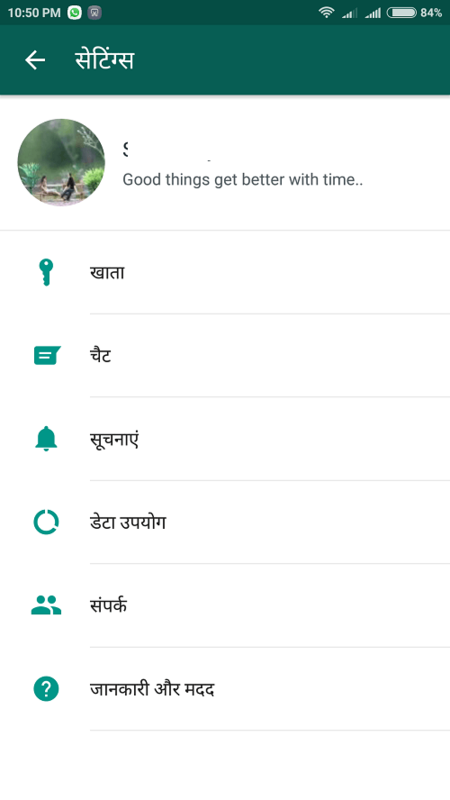 You can see that the Settings page is also converted to Hindi. That’s it. Now if you want to revert back, you can always change the App Language to English or some other language of your preference. Hope you found the article useful. If you have any doubts regarding any of the steps, please feel free to leave comments, we would be happy to help. Do come back for more useful tricks, tips, and hacks.